2004 sq. ft., +435 in the finished lower level, 4 bedrooms and 2.1 baths. Kitchen is updated with granite counters and stainless steel appliances. Vaulted master suite offers a large walk-in closet and private bath. Projector screen complete with theater lighting in the lower level. 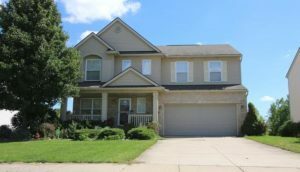 For more information on 7460 Dover Drive or to schedule a private showing, contact us at The Bouma Group, Realtors today at 734-761-3060 or email info@bouma.com. 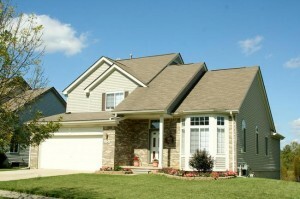 View photos and amenities for Greene Farms subdivision here! 1470 square feet, +600 in the finished lower level, 3 bedrooms and 2.1 baths. Kitchen has been updated with stylish granite counters and newer appliances. Large master bedroom suite offers a private bath and 2 closets. Daylight lower level is finished with a recreation area and second kitchen. 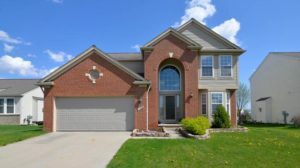 To learn more about 8568 Eral Court or to request a private showing, contact the real estate specialists with The Bouma Group at 734-761-3060 or email info@bouma.com. View photos and amenities for Brookside of Superior Township here! 1525 square feet with 2 bedrooms and 2 baths. Soaring vaulted ceiling in the living and dining rooms. Master bedroom is also vaulted and has a private bath and walk-in closet. Deck overlooks an expansive common area. For a private showing or more information on 6098 Schuss Crossing, contact the real estate specialists with The Bouma Group today at 734-761-3060 or email info@bouma.com. 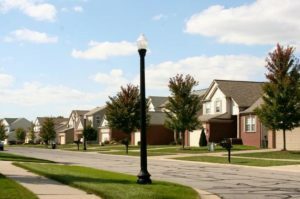 Greene Farms is a Ypsilanti neighborhood that is perfect for first time home buyers, the spacious homes have beautiful finishes and come in many different styles. There are currently 15 homes listed for sale and so far this year, 30 have sold. $249,900. 7180 Roxbury Dr., Ypsilanti. 2002 sq. ft., + 650 in finished lower level, 4 bedrooms and 2.2 baths. $239,500. 7659 Carlton Dr., Ypsilanti. 1790 sq. 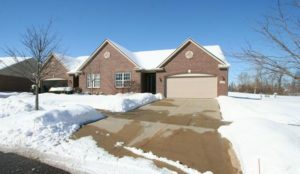 ft., + 500 in finished lower level, 4 bedrooms and 2.1 baths. $235,000. 7723 Pioneer Dr., Ypsilanti. 2136 sq. 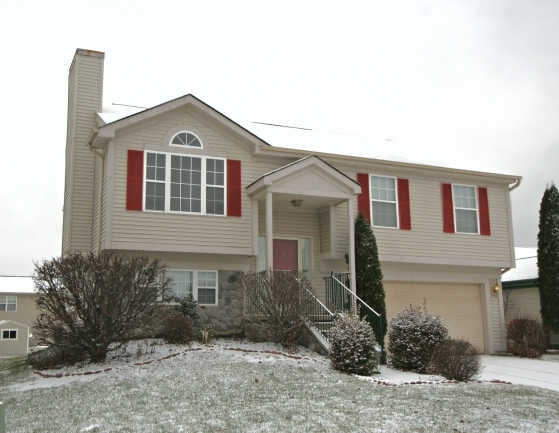 ft., + 500 in finished lower level, 4 bedrooms and 2.1 baths. $230,500. 7814 Greene Farm Dr., Ypsilanti. 2108 square feet with 4 bedrooms and 2.1 baths. $230,000. 7130 Warwick Dr., Ypsilanti. 1844 square feet with 3 bedrooms and 2.1 baths. $299,999. 7230 Warwick Dr., Ypsilanti. 1593 square feet with 3 bedrooms and 2.1 baths. 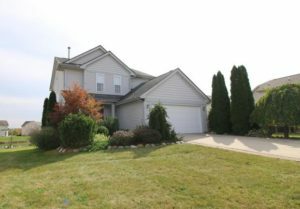 Brookside of Superior Township is a well-known subdivision in an accessible location between Ann Arbor and Canton, it has considerably sized homes at reasonable price points. There are currently 10 homes for sale and so far this year, 11 have sold. $275,000. 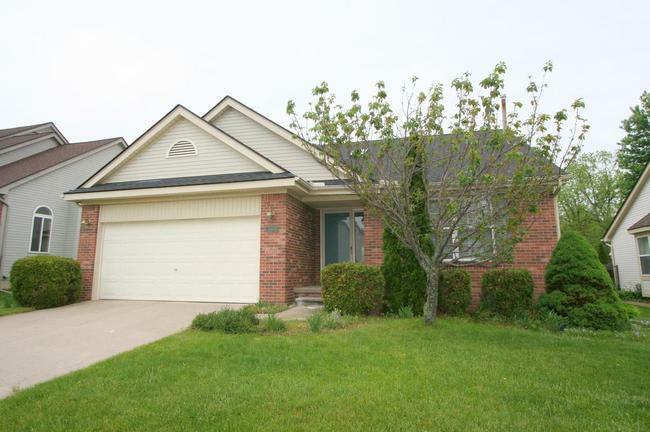 8764 Barrington Dr., Ypsilanti. 2259 square feet with 4 bedrooms and 2.1 baths. $255,000. 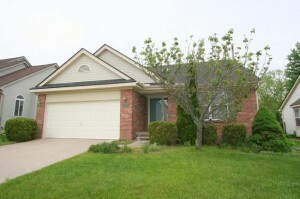 8754 Barrington Dr., Ypsilanti. 1928 square feet with 3 bedrooms and 2.1 baths. $239,000. 8851 Somerset Ln., Ypsilanti. 1585 square feet with 3 bedrooms and 2.0 baths. $220,000. 1919 Carlisle Ct., Ypsilanti. 2204 sq. 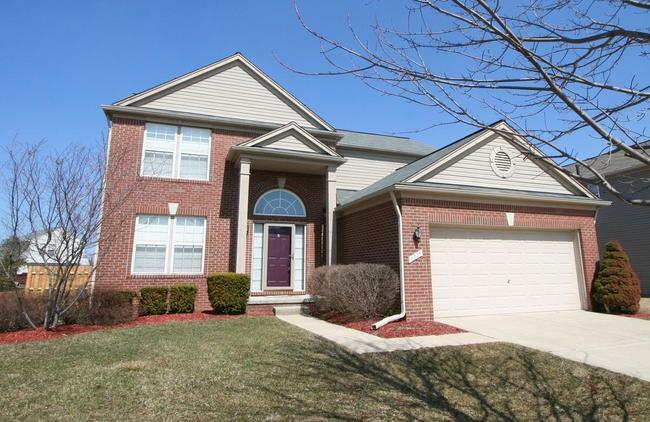 ft., + 1000 in finished lower level, 4 bedrooms and 2.1 baths. $215,000. 1779 Bridgewater Dr., Ypsilanti. 1390 square feet with 3 beds and 2.0 baths. For more information or to schedule a showing for 7225 Roxbury, Ypsilanti contact The Bouma Group, Realtors at 734-761-3060 or info@bouma.com. Don’t wait, this great house won’t last on the market long! 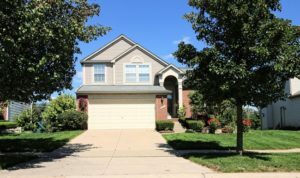 For more information on 7404 Muirfield Drive, or home values at Streamwood Sub, contact the Real Estate specialists with The Bouma Group today at 734-761-3060 or email info@bouma.com today!